Cartier Place Suite Hotel is conveniently located in downtown Ottawa, putting you within walking distance of many of the city’s most popular major tourist attractions. 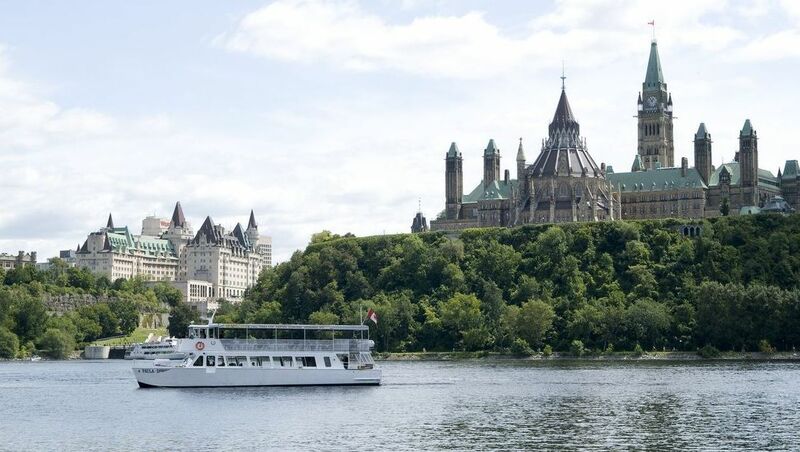 From the historic Parliament Buildings to natural wonders like Rideau Falls and Dow’s Lake, everyone in your family will find something worth seeing during your stay. 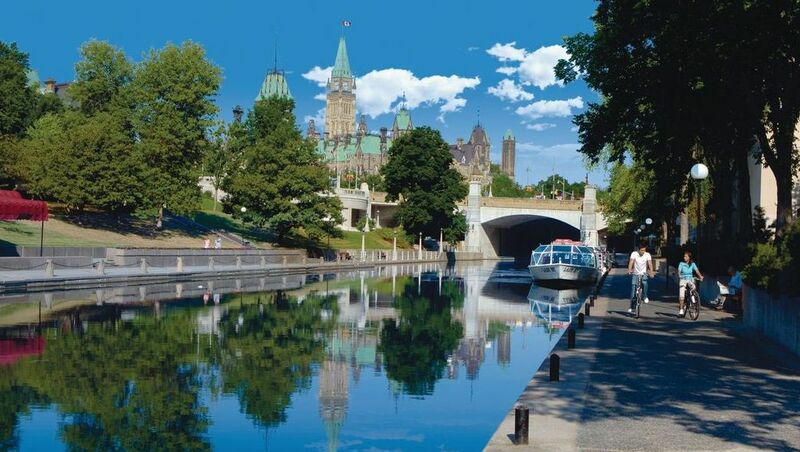 Known locally as The Hill, the cultural and political heart of Ottawa lies within the Parliament Buildings, historic Gothic-style edifices towering over the Ottawa River. See The Changing of the Guard during the summer months. Winding its way through Ottawa, reaching from downtown to Dows Lake, the historic Rideau Canal becomes the world’s largest skating rink each winter and boat tours in the summer. A towering granite memorial arch with impressive bronze sculptures designed to commemorate those Canadians who died during the First World War. The seat of the Roman Catholic Archbishop of Ottawa and the mother-church of archdiocese of Ottawa. Rideau Hall, home to the Governor General of Canada, keeps its doors open to the public, creating rare opportunity for visitors to step inside this beautiful mansion. The Supreme Court of Canada is Canada’s final court appeal. Historic ByWard Market located in the heart of Ottawa hosts over 600 eclectic shops, boutiques, restaurants, and a popular open-air market place within walking distance from our hotel. Offering patrons a wide range of boutique shops, restaurants and cafes, Sparks Street Mall also plays host to local events. The Rideau Falls are two waterfalls located in Ottawa, where the Rideau River empties into the Ottawa River. Dow’s Lake is a small man-made lake on the Rideau Canal, situated two kilometres north of Hog’s Back Falls in the middle of Ottawa. Jacques-Cartier Park is located on Laurier Street in Gatineau, extends over 22.68 hectares, and offers breathtaking views of the Ottawa River and Rideau Falls.